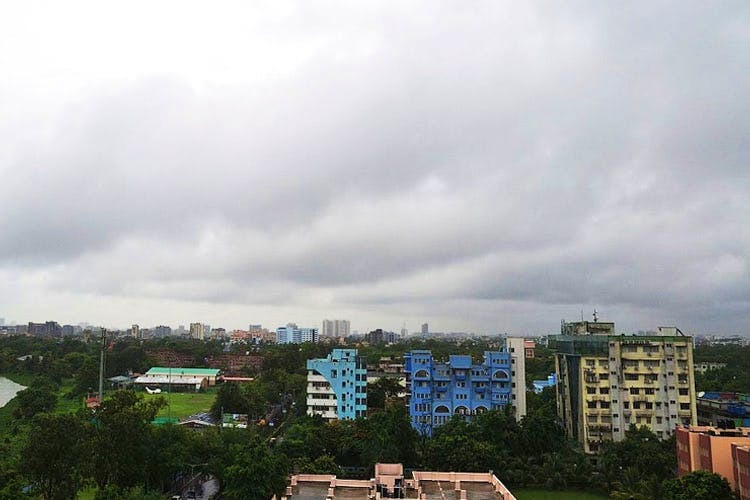 We just heard that the India Meteorological Department (IMD) has forecasted thunderstorms and gusty winds in the capital for the next 48 hours. According to the IMD weather office, we can only expect the storm to clear up by May 9 – so prepare yourself accordingly. Just in case you get caught in the storm, here’s a list of a few important numbers that you should keep in hand. Just note that they provide medical assistance only between 9am to 9pm. You’ll either have to drop the stray yourself to their space in Defence Colony, or they can come and pick the animal up in exchange for a small donation. We first read the news here.